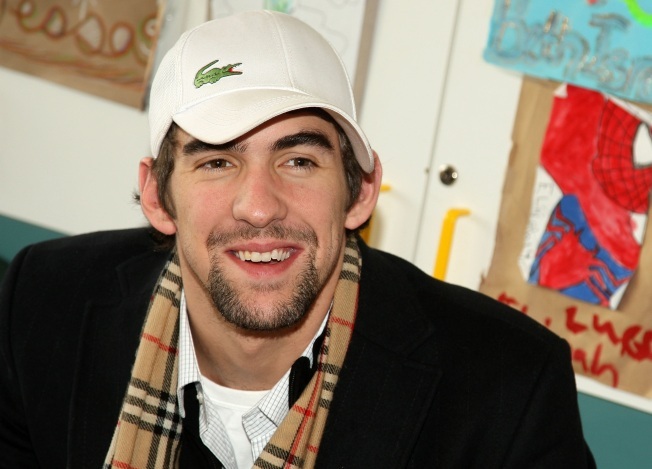 Michael Phelps may pass on a cigar maker's offer to be its "smokesperson." Cigar maker Gurkha has a modest proposition for bong-busted swimmer Michael Phelps: $25,000 to be their "smokeperson." That's not Kellog's money, but still, it's nothing to blow smoke at. Though when it comes to Gurkha's offer to Phelps to "do what you do best — smoke and swim," the Olympic champion will likely puff, puff pass. And as we've all seen, trying to cash in on Phelps' misfortune can tend to not go so well. The cigars, recognizable for their interestingly designed labels and packages, generally follow the marketing plan of send a star a box and then get some celeb blog to write about it, so this actual offer of cash is something of a departure. Maybe they should have stuck to pointing out that Alex Rodriquez "enjoys winding down with a Gurkha." Maybe it could be the brand of choice to calm roid-rage? Hey, it supposedly worked on Nepalese warriors. But nope, they went after the midnight toker not the choker. So the company is having a laugh, and its demonic looking colonial soldier mascot is getting some play, but it's obvious that Phelps is a roll-your-own kind of guy.